Here at Lincolnshire Rescue Kennels we take in dogs that are stray and or abandoned. 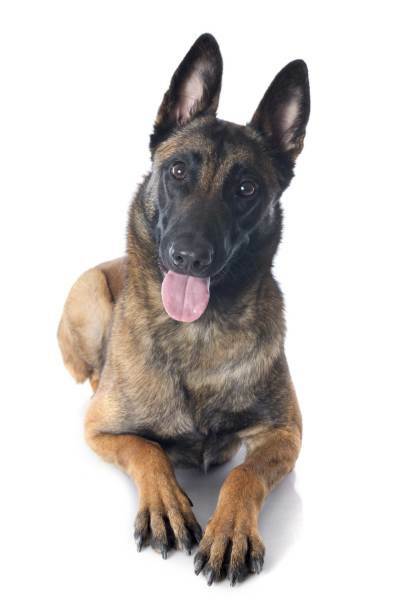 Dogs are brought to us mainly from dog wardens that cover the Lincoln and Gainsborough areas. If you have lost your dog please check our Found Dogs page to see if we can reunite you. We have so many dogs looking for their forever homes that there's sure to be one thats fits perfectly into your family. If the dogs that come to us are not reclaimed by their owners within 7 days then we look to find them a new home. and Sunday 10.30am - 2.00pm no appointment needed.